BORACAY – As aboriginals, members of the Boracay Ati Tribal Organization (BATO) recognize the pros and cons when this famed island destination shuts down up to six months beginning Thursday. BATO chieftain Delsa Justo said they “were really discriminated” before the closure threats surfaced. “We don’t have the freedom to go anywhere we want. 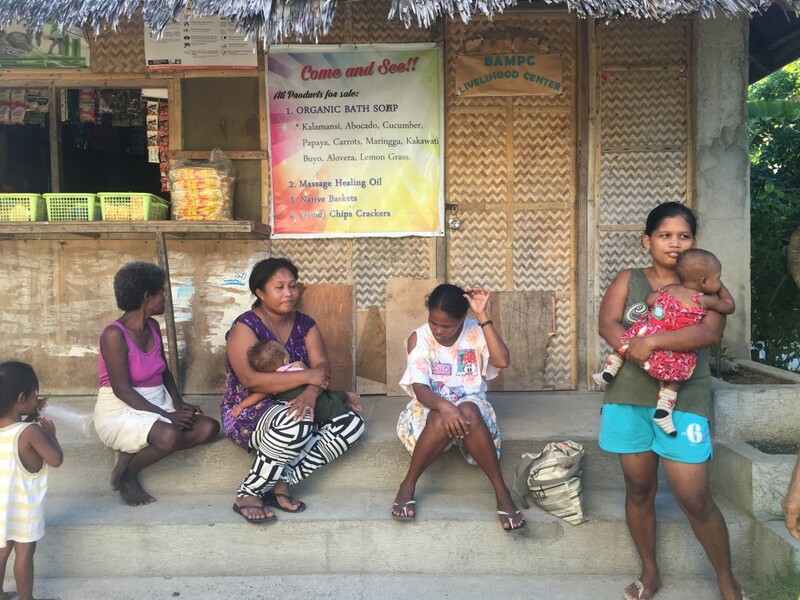 While [we were] in this resort island, we were being asked to leave,” Justo told Panay News. President Rodrigo Duterte last month approved the recommendation to close Boracay to pave the way for its speedy rehabilitation. Foreign and domestic tourists will not be allowed to enter the island while rehabilitation works are ongoing. Only residents of the three island villages (Manoc-Manoc, Yapak and Balabag), rehabilitation workers, law enforcement agency personnel, and media members will be allowed entry to Boracay. Aetas were one of the first settlers in the bone-shaped island under the political and territorial jurisdiction of Malay, Aklan. “I remembered when I was a child, I go to the beach and swim freely,” said Justo. But while they will once again be “free” in the island, the closure still brought them some disadvantages. Some Aetas in Boracay work in hotels as cleaners. Some of them wash the laundries. The closure entails loss of jobs for them. Justo also said they expect to experience “hunger” in the next six months. Some of their children might stop going to school, she added. But BATO members became thankful as the Department of Social Welfare and Development and the Department of Interior and Local Government included them in the island profiling list. “Many of our men were instructed to work for the rehabilitation of Boracay,” said Justo. Boracay was under fire after Duterte called it a “cesspool” in February. The irresponsible disposal of wastewater to the sea and overpopulation of business establishments in Boracay were seen to have degraded the island’s ecological health. Previous story Watch: How green is Boracay?